Last week I took the advice of a friend and watched The Inn of the Sixth Happiness. This is an old movie with Ingrid Bergman playing the part of real-life missionary to China, Gladys Aylward. Ms. Aylward feels God calling her to China and despite being turned down by several missionary agencies, she saves up to do all she can to follow that call. This movie shows many of Ms. Aylward’s struggles and hardships along the way. While liberties were taken in making the movie, a quick review of history shows that many of the hardships were actually harder than shown. Still, the movie shows enough to challenge and awaken the hearts of today’s followers of God. There are two main points that encouraged me in this movie: her commitment to follow God’s leading and her commitment to love people. This is the first and most overpowering plot line in the movie. People are constantly discouraging Ms. Aylward from doing certain things she feels God is leading her to do and although each one does come with dangers, she feels compelled to follow. The movie shows her almost as not having any choice in the matter. She is completely sold out to following God. Ms. Aylward’s choices to follow God’s leading have her to travel alone to China with little provisions, to stay when all known support left, to accept a role that men were too afraid to take, to go mediate a prison riot, and to finally taking 100 orphans to safety through mountainous paths during a war. To say she was courageous would be an understatement. However, she was a woman in love with Jesus, and she would do anything He wanted her to do. Almost as equally presented in the movie, is Ms. Aylward’s love for the people. Early on she picks up the name of Jan-Ai, which means the one who loves people. What a great accreditation from those she was reaching out to. She won the favor of the people by consistently loving them. In doing so, she was given great responsibility and influence. God doesn’t want to gives us influence over people we don’t love. As ambassadors of the God of love, we must love people well. As Christians, it is natural to want a place of influence, but it is unnatural to want it without love. God may not have you leave all you know to live and love in China like Gladys Aylward. However, these two plot lines can still permeate your life. 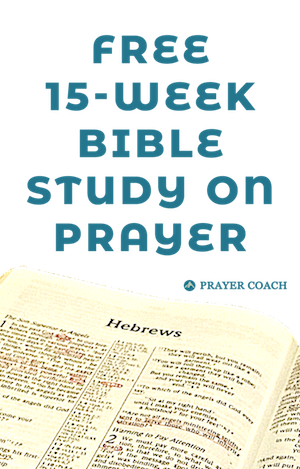 How can we be more committed to following God’s leading? Do we give Him time to show us where He is taking us? Do we trust that He is leading us toward our joy? What are ways we can love people better? Who are the people God has given us influence over? Do we understand their needs or only see our own? Do we trust God to take care of our needs as we take care of theirs? 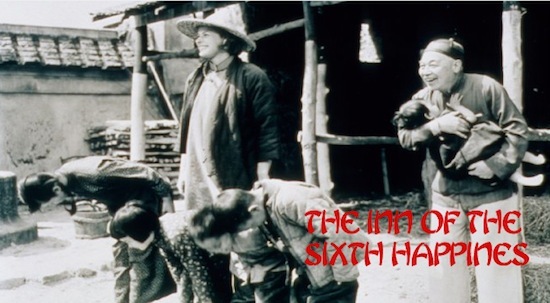 If you are looking for a good movie for the weekend, try watching The Inn of the Sixth Happiness . ← What Do I Get My Wife for Valentine’s Day?